One of the top 3D printer software providers, 3DPrinterOS, which recently launched a new 3D printing software bundle with Microsoft Azure, just announced that it will now be powering KODAK Portrait 3D printers by Smart International, a global brand licensee that developed the KODAK 3D Printing Ecosystem. 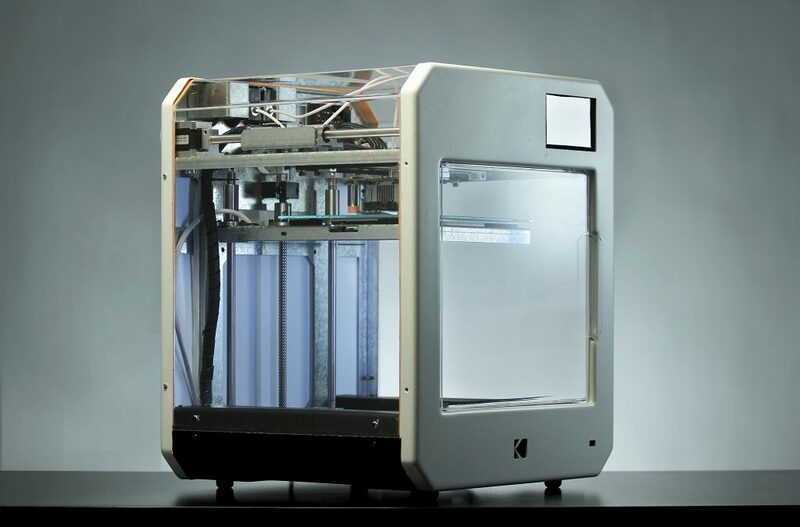 Backed by Vulcan Capital, the billion-dollar investment arm of Microsoft co-founder Paul Allen, 3DPrinterOS is a leader in cloud 3D printer management, and will use its technology in this partnership with Kodak and Smart International to set a new standard for professional 3D printing. 3DPrinterOS, based in Silicon Valley, is used by thousands of students at some of the most prestigious US universities, including Yale, Harvard, and Duke. Now, by working with Smart International, the company is growing its presence with professional organizations and businesses. The value of the 3D printing industry is expected to be around $26.5 billion by the year 2021, which is really not that far away. However, widespread adoption of the technology in both enterprises and educational institutions is still slow, and, many of today’s 3D printers don’t give users the ability to track analytics, files, and users. 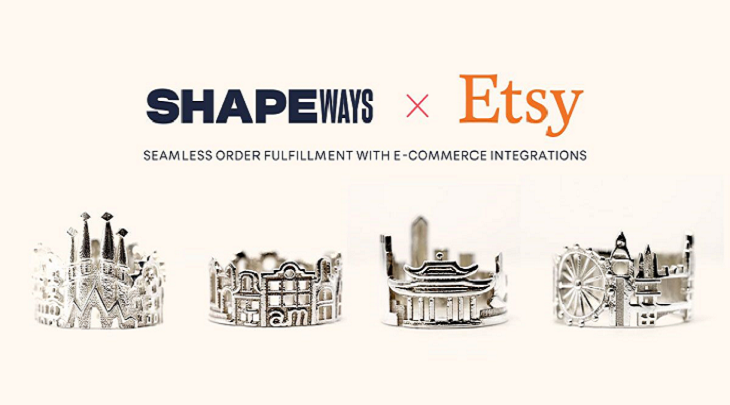 The goal of this new partnership is to increase mass adoption of 3D printing in these two places. So from now on, all KODAK Portrait 3D printers, which are backed by a four-year warranty and come standard with many great features, will come bundled with 3DPrinterOS Cloud 3D Printer Management. The KODAK Portrait, available at a retail price of $2,999, can support temperatures up to 300°C, offers dual extrusion with lifting nozzles, and also comes with a safety-enclosed, temperature-controlled chamber for fume protection. Filaments are vacuum-sealed for protection against dust and moisture, and were engineered for dimensional accuracy. “This professional printer is easy to use, with class leading software, hardware and materials all working together to deliver a reliable experience,” Dogru stated. Institutions that purchase the KODAK Portrait, which will now run 3DPrinterOS software, can enjoy access to a reliable, centralized device. The software is shipped from the factory with the 3D printer, so users can get right to work managing files and print queues, networking 3D printers together, and sharing access. They can also track statistics on a per design, per machine, and per user basis, getting access to data that will help gradually improve the performance of their businesses. 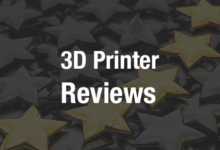 “We are happy to announce this partnership with 3DPrinterOS, the leading operating system for 3D printers, aimed at providing the best-in-class 3D printing experience to our users. As desktop 3D printers become an empowering solution for enterprises and schools, there’s a growing need for management software able to deploy their full capabilities to all users,” said Roberto Gawianski, the CEO of Smart International. In addition, 3DPrinterOS software will allow users to import and manage design files from multiple third party design tools, like SolidEdge, SolidWorks, Autodesk, and SpaceClaim, with no hassle. Users can also upload files to the cloud that they can access and 3D print from anywhere, remotely view objects in real time that are being 3D printed, and be able to access all file iterations for easy tracking and reprinting. Let us know what you think of this new partnership! Discuss this story and other 3D printing topics at 3DPrintBoard.com or share your thoughts in the Facebook comments below.